Russian Foreign Minister Sergey Lavrov is hosting his Armenian and Azerbaijani counterparts in Moscow for an official meeting to discuss future steps in the peace process over Nagorno-Karabakh (Artsakh). The date for the new round of talks between FMs Zohrab Mnatsakanyan and Elmar Mammaduyarov was announced by the Foreign Ministry on Thursday, April 11. Mnatsakanyan had earlier met privately with the Russian top diplomat. Today’s meeting was initiated by Russia. 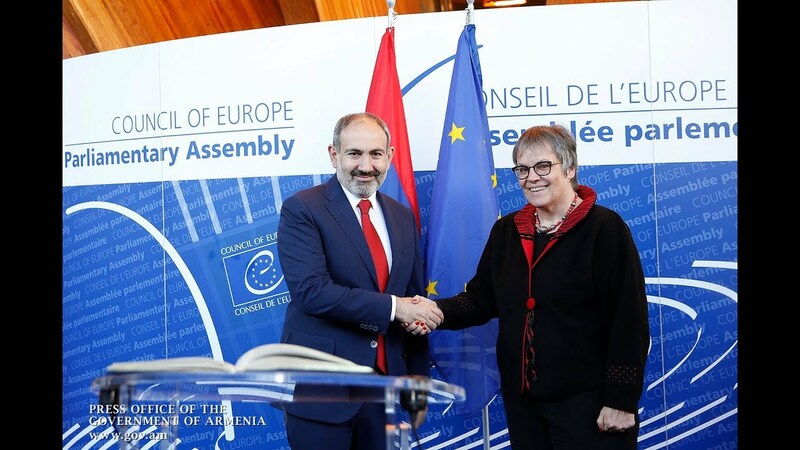 The negotiations follow the March 29 summit between Prime Minister Nikol Pashinyan and Azerbaijani President Ilham Aliyev.